Just steps away from Red Square, the Bolshoi Theatre and St. Basil&apos;s Cathedral, The St. Regis Moscow Nikolskaya unites a rich cultural legacy with modern design. Enjoy unrivaled access to the historic landmarks and exclusive shops of Russia&apos;s vibrant capital. Savor authentic Italian cuisine and memorable lunches at A Tavola, our signature restaurant. Our Iridium Spa and indoor swimming pool offer a tranquil retreat while our Rooftop Hall promises panoramic views of the Kremlin and the scintillating city center. Sophisticated furnishings meet spacious interiors in each of our 210 guest rooms-including 44 suites. Each accommodation boasts captivating views of our Italian courtyard and marble bathrooms with signature Remède amenities. St. Regis Butlers fulfill any request. 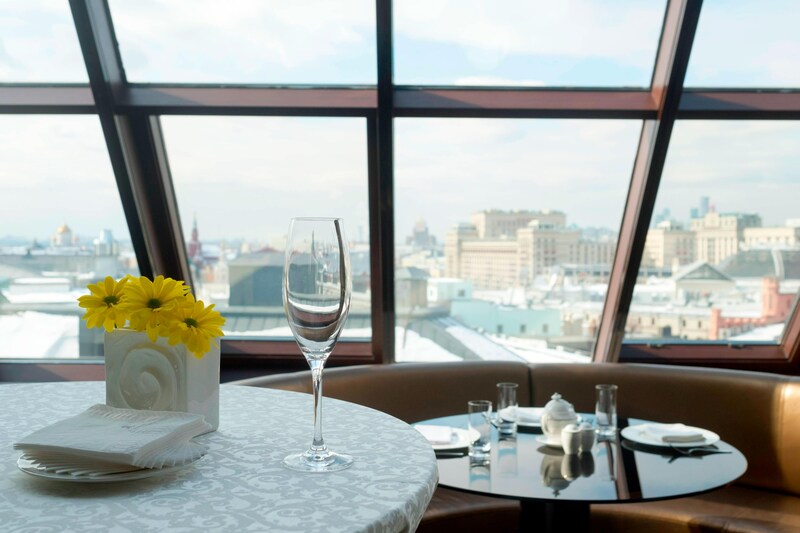 St. Regis Moscow Nikolskaya is the only hotel in the center of Moscow offering full Butler Service to every guest of every room type. 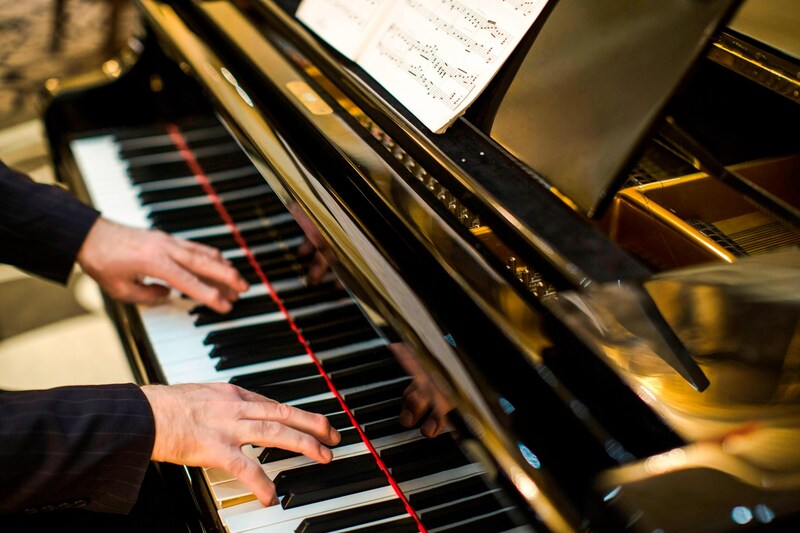 The Orlov Lounge has a cozy and welcoming atmosphere and magical evenings with live piano and signature sabrage ritual every week day. At The St. Regis Moscow Nikolskaya, in the very heart of a city with a tremendous legacy, discovery awaits the little guests. Every moment becomes a treasure and every experience a new family tradition – a cooking class for our most special guests. 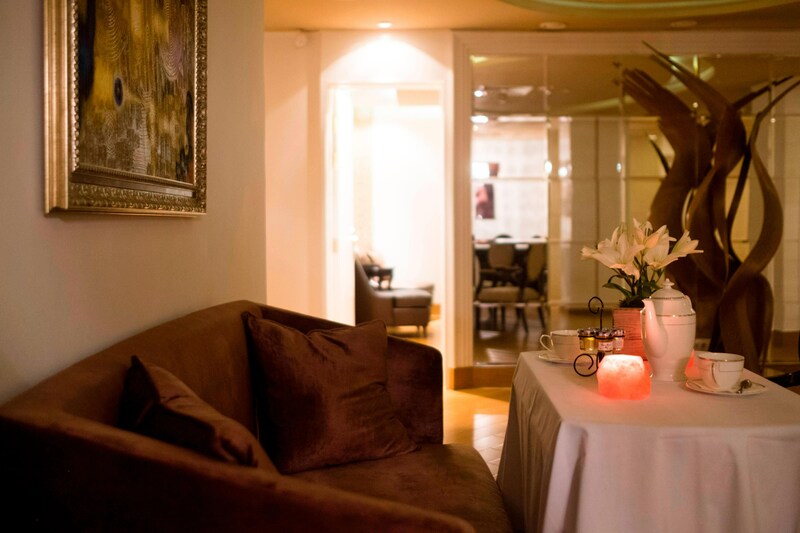 A personal Butler provides a very special individual gift and a jar of sweets for each little guest. A special tent is provided upon request. 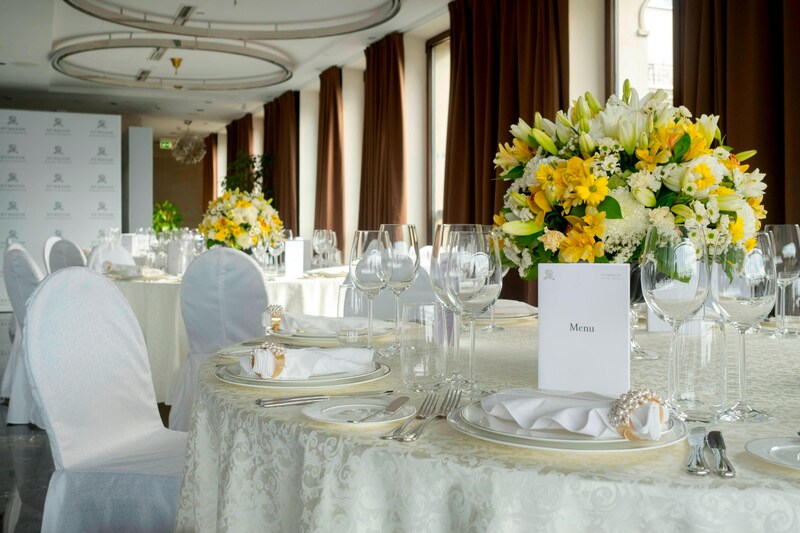 A beautiful modern event venue on the top of the hotel with incredible panoramic view to the Kremlin and an open terrace. 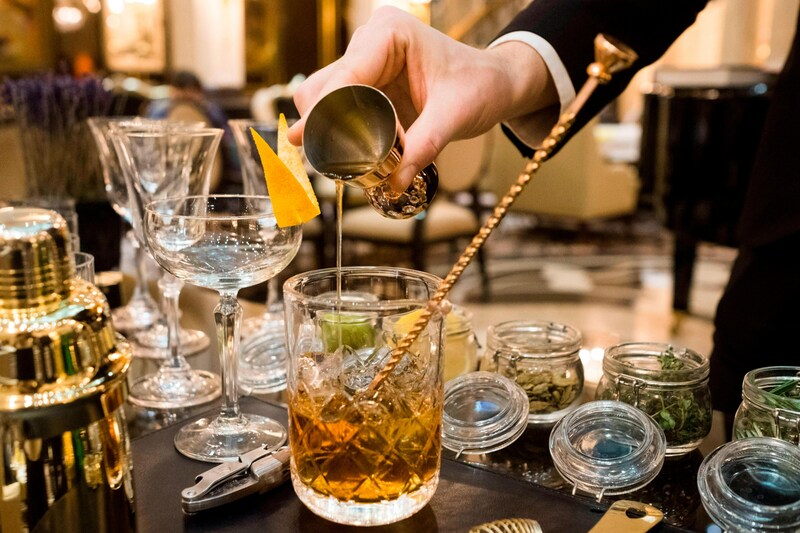 The Orlov Lobby welcomes the guests with an exclusive Bar Tray right in the heart of the hotel with a range of classic and local cocktails, individual approach to each guest and a professional barman, who tells story of each cocktail. 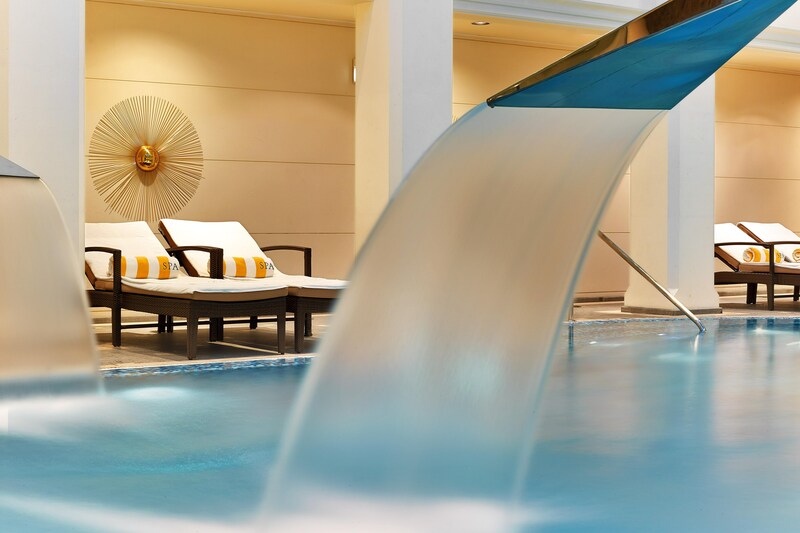 Iridium SPA at The St. Regis Moscow offers not just beautiful interiors, but also it features a patio pool, Jacuzzi, hammam, sauna, massage cabinets, face and body treatments as well as professional stylists and nail care. 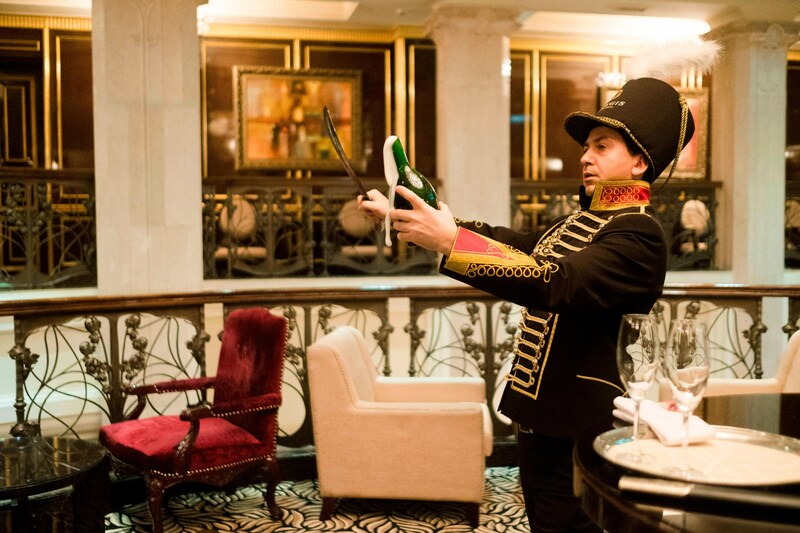 An exquisite St. Regis ritual with local touch. 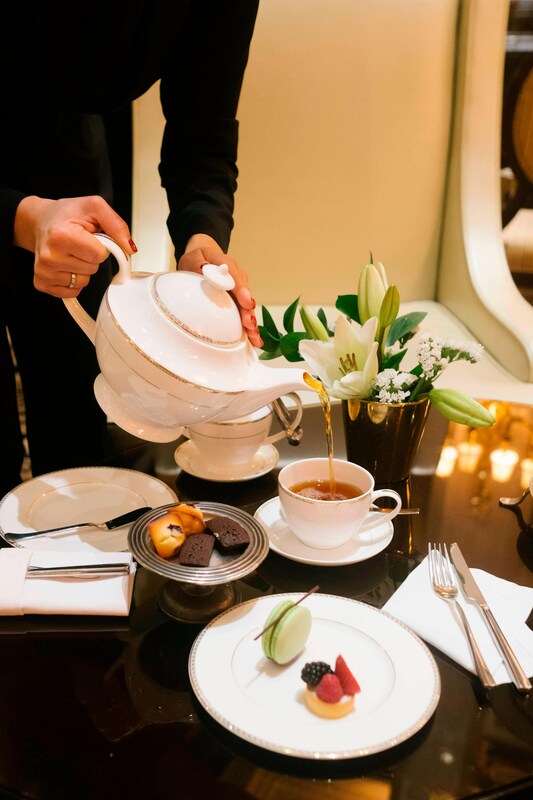 Guests can enjoy themed Afternoon tea at the Orlov lobby bar. The theme changed every 1-2 months and goes along with the national holidays and traditions.